There are no more reliable service professionals of garage doors than Garage Door Co Avondale. 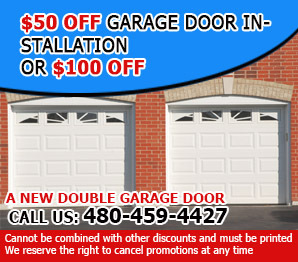 If you call today at 480-459-4427 you can speak with one of our sales professionals, they can send out one of our highly trained professional Garage Door repairmen and get you back on track in no time at all. We want your business and we pride ourselves on having the most professional and reliable attitude in the industry. We are a family and a community which means we treat all of our clients like they were our neighbors because that’s what all of you are to us. We have made a commitment to the community to do a job and do it right the first time. That’s why when you live in Avondale you should stop by the showroom located at 1101 N 6th St Avondale AZ 85323 and take a look around. If you’ve got a garage door problem or if you just want to update your existing garage door we can handle any job that you’ve got in mind. With our hundreds of different styles of garage doors we can surely find something that fits not only your style but also your budget. Garage doors after time get wear and tear and it’s just a part of life. 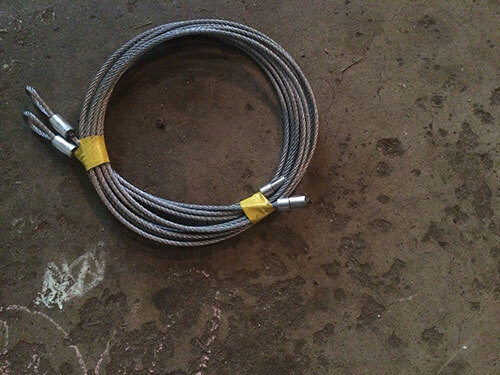 Sometimes the springs ware out or it’s the garage door cable tracks that slip and if something like that is not caught right away it can actually cause physical damage to the garage door. If you get physical damage to the garage door it’s like running your car into it over and over again each time you use the broken door. It can actually cost you more in the long run if you wait to call us. We want to work with you to get you the best price that we can and get you back up and working without any more issues. We are committed to you having the best and stylist but most cost effective garage door that you can get. There is no reason to wait, call our office at 480-459-4427 or the website. 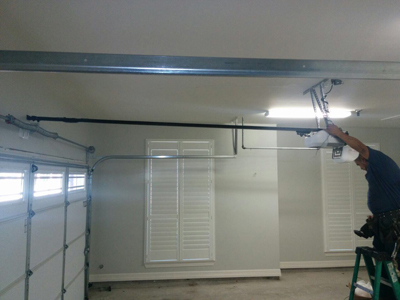 No matter how big or small the job is we’ve got you covered and getting out to you the same day means that your garage door gets fixed quicker with less damage done. 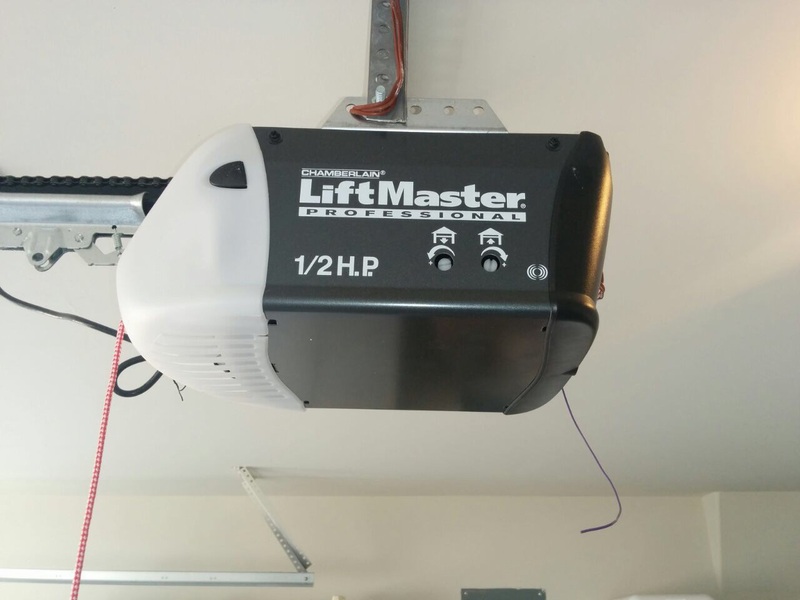 Sometimes those broken parts or electrical malfunctions can pose an actual threat or danger to you or your family or even household pets if left unattended in the garage. 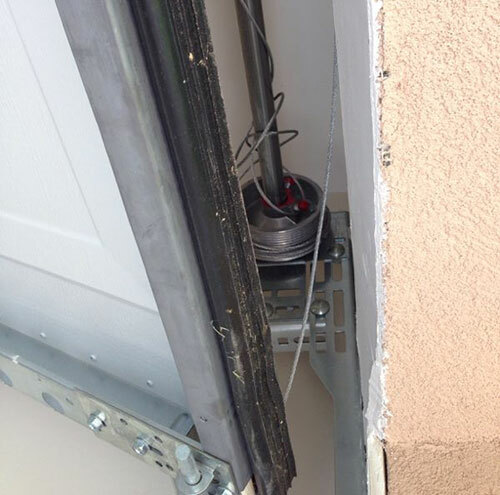 We don’t want to see anything happen to anyone or the family, so please give us a call as soon as there is the first sign of issues with your garage door. We will take your call 24 hours a day 7 days a week and with a comprehensive and knowledgeable staff we can usually get out to you the same day you call and take care of all that needs our attention. We can fit into your time line and get you back up and running.